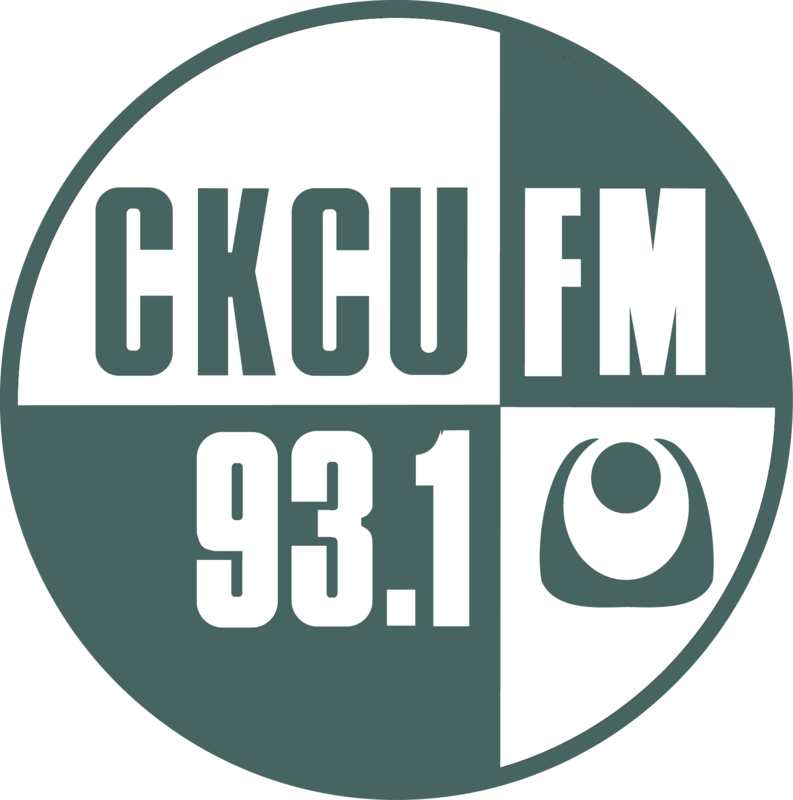 Trevor & Heavy Friends light up the TTs in support of CKCU! 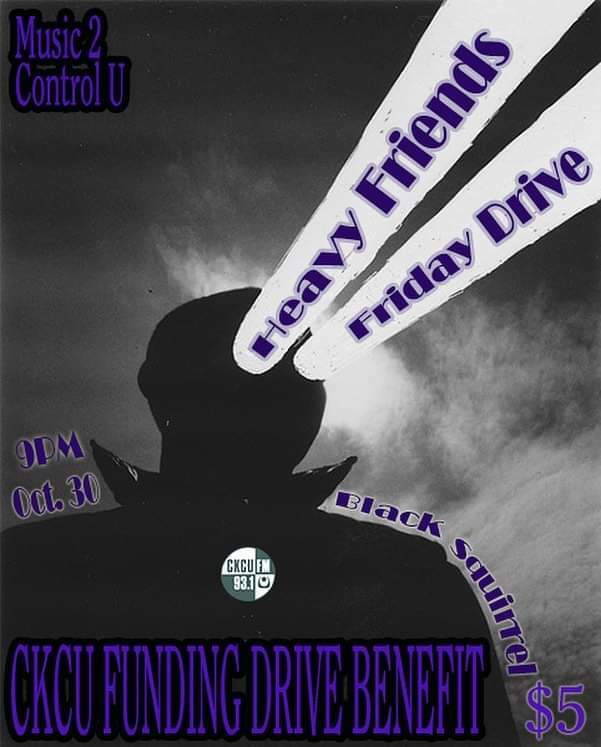 C’mon down to Black Squirrel Books Tuesday, October 30th and enjoy some great tunes selected by Friday Drive‘s Trevor Walker (Fridays 5-6PM) and the entire Heavy Friends (Saturdays 8-10PM) Crew! Heavyweight indeed, that’s a lot of DJ talent in one room! HEAVY FUNDING DRIVE DJ Night: Trevor Walker and Heavy Friends CKCU Funding Drive Fundraiser! Black Squirrel Books, 1073 Bank St.